Being a beauty blogger I feel very lucky whenever I am given the opportunity to try products, and extremely grateful when I am sent products that I could not normally afford. Although I love finding cheap finds, it's always nice to feel pampered with more luxurious products. 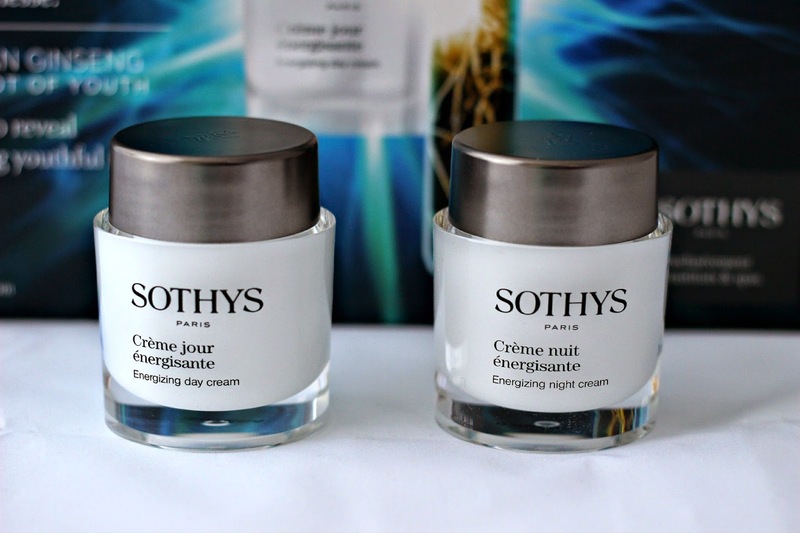 After trying the Sothys cosmetic range a few months back (reviewed here), I was looking forward to trying their skin care line with their recently launched Energizing Day Cream* and Energizing Night Cream*. Oh, and can we just take a moment here and admire the absolutely stunning discovery box these two creams came in? I just couldn't believe my eyes when I unwrapped the packaging! 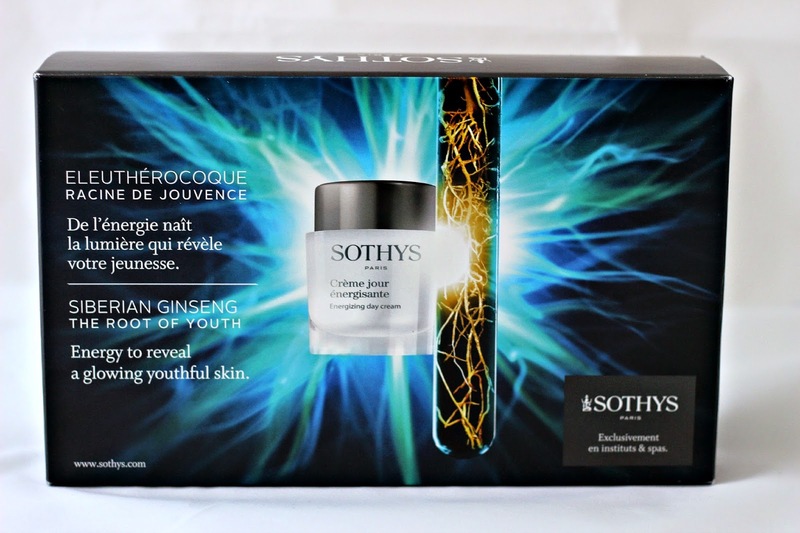 These creams are said to contain the root of youth with the very potent ingredient that is Siberian ginseng. Now what is so special about this little shrub, aka the "secret plant of Russians" is that it is known to be highly adaptable not only to the extreme conditions of the Siberian steppes, but also when used in its extracted form on the skin. These creams make a universal treatment that is suitable for men and women alike, of all ages, and claim to illuminate the face to reveal glowing, youthful skin. 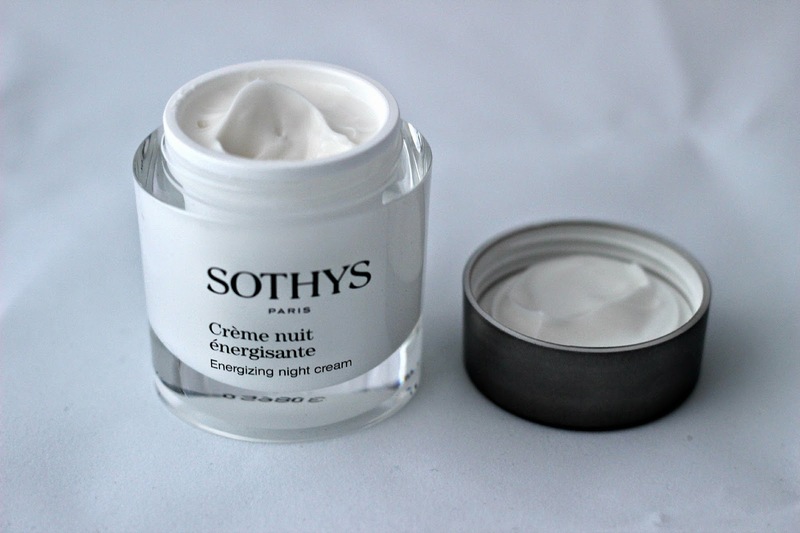 The Energizing Day Cream (50 ml, C$119) is especially beneficial for people with normal to combination skin, and although it is described as having a light texture, I personally found it to be on the heavier side. Definitely not a cream I would use in the morning when I'm in a rush to apply my makeup since it takes a good hour to absorb into my skin, but it certainly feels very soothing and is perfect for when I'm having a relaxing morning at home with some time on my hands. This cream's other key ingredients include yeast, rice peptides, and lupine extract which have been found to help with cell turnover and also improve vessel density and circulation at the micro level. Both creams also have a green, earthy scent that reminds me of bamboo! The Energizing Night Cream (50 ml, C$119) is formulated for normal to dry skin and is described as being thicker than the day cream. I found that they were quite similar in texture and consistency, both very rich and thick. This cream contains glycolic acid which promotes cell regeneration and exfoliation, sophora flower extract which gets rid of daily toxin build up, and rice phytosterols which bring comfort to exposed skin. Before heading to bed, I apply a thin layer and I wake up with such radiant skin! I make sure to cleanse my face in the morning as well to wash away any leftover residue which thick night creams have a tendency to leave. 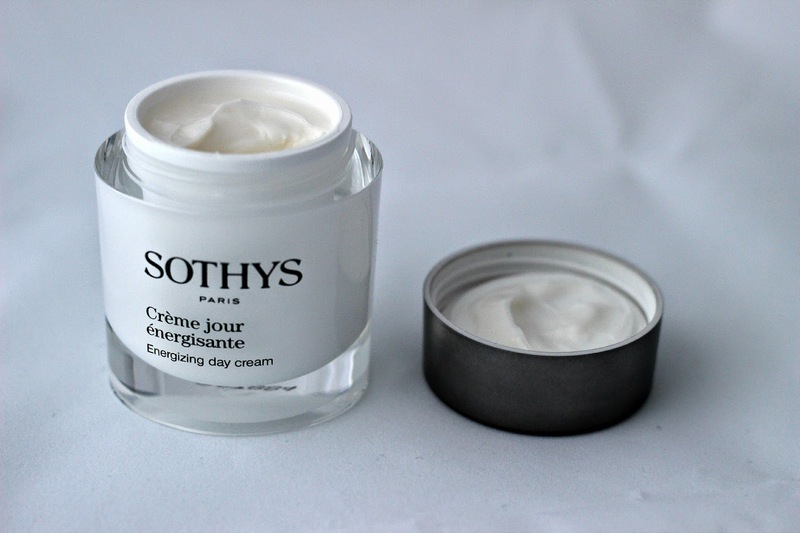 I've been using this Sothys skin care duo for a few weeks now and am very much enjoying how incredibly luminizing and moisturizing they are. Only drawback? Definitely the price point, since they can make a student like me go broke in a heartbeat. 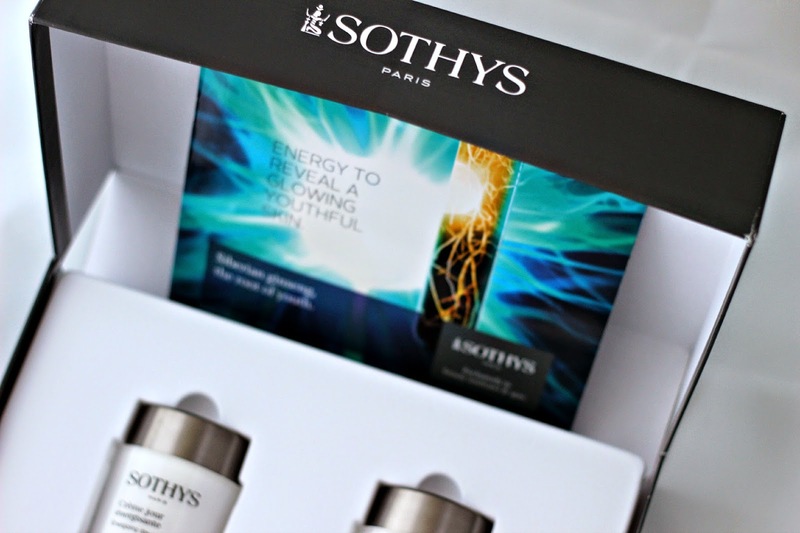 The Sothys line is made in France and is available in beauty and spa institutes throughout Canada. If you'd be interested in trying these products, you can call the toll free number 1 800 361-3004 to know where the brand is sold near you. these look so luxurious! the price point is painful for a student I agree, although it sounds lovely if you have the funds! This packaging is beautiful! I agree, getting fancy products like this is always nice. There's no way us students could afford this! This looks like a fantastic product. Thanks for sharing all this wonderful information. 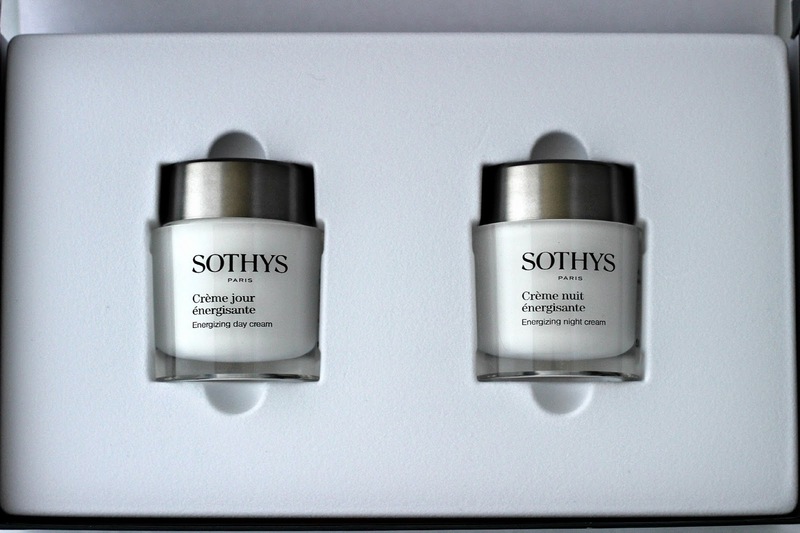 I am in the midst of testing these out and I too am finding these creams very thick! I only use it at night or during the day if I have the time to let the moisturizer fully absorb into my skin! The packaging was amazing though! Having a moisturizer take an hour to sink in...sounds excessive, haha. But I guess if the day cream works, it offsets that negative! Both creams sound pretty fantastic though! wow i want to try ..